A picture from back in the olden days of computer programming. I have been reading or at least skimming through a pile of books on Hungarian history to get a bit of context on the lives of my ancestors. 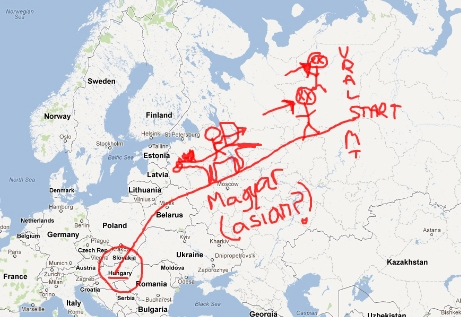 Then I came upon this illustration which I think does a marvelous job of explaining where the Magyars came from. 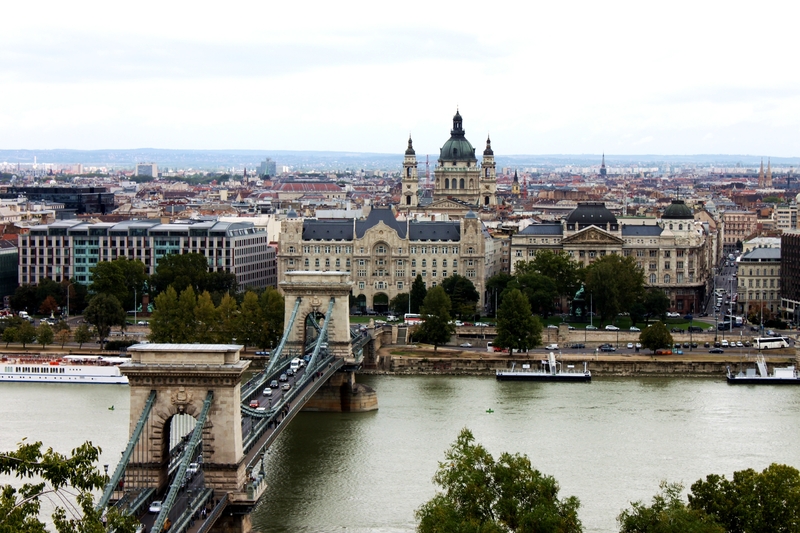 John and I have been really dragging our feet talking about Budapest because not only is there an absurd amount of history, but it’s also our favorite city of the trip. I mean, can you blame us? Look at it. Alright, lets start with a little bit of history.